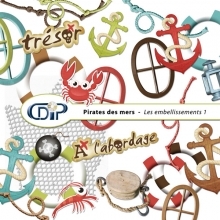 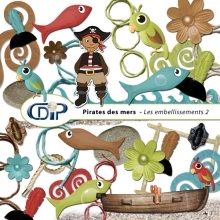 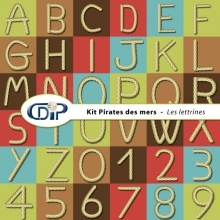 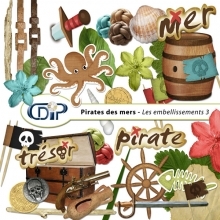 It is summer and it's time to play ship's boys and pirates on the beach or in the swimming pool! 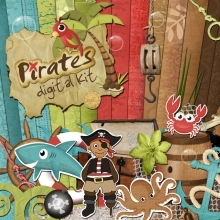 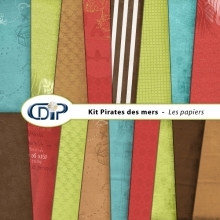 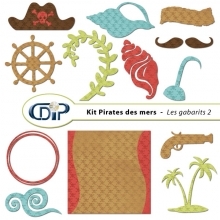 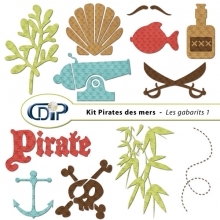 With the kit «Pirates of the seas», go off in search of adventure in a palm trees and shells. All stand by to board!